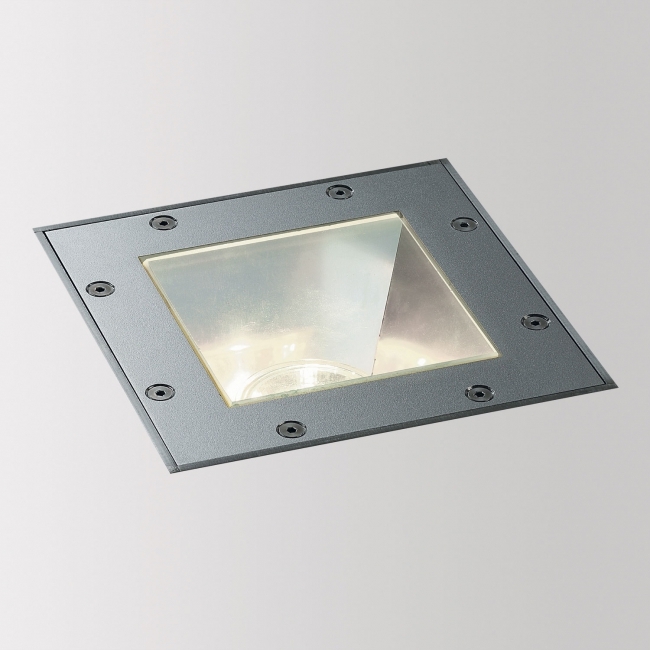 Basic is a part of a wide range of floor recessed lights. In it’s round or square shape, with or without trim, finished in aluminium gray or stainless steel, with LED or other light sources. This results in a whole range of possibilities, each of them with a high IP rate against water and dust. The Basic range can be ordered with both low-voltage and Mains voltage halogen lamps.